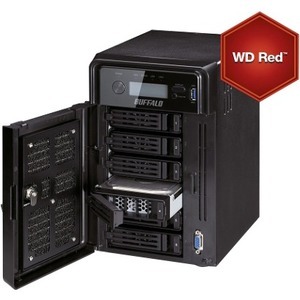 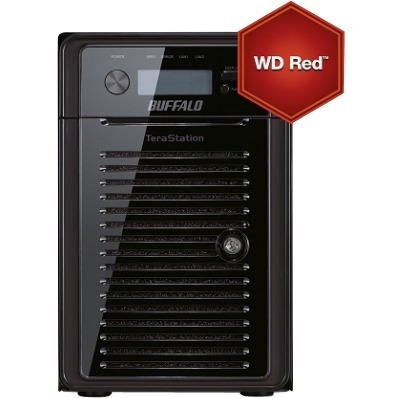 Buffalo's TeraStation™ 5600DWR series delivers top-of-class 6-bay Network Attached Storage and comes fully populated with highreliability WD Red™ drives: perfect for production environments, medium, large, and growing businesses, and overall demanding users. 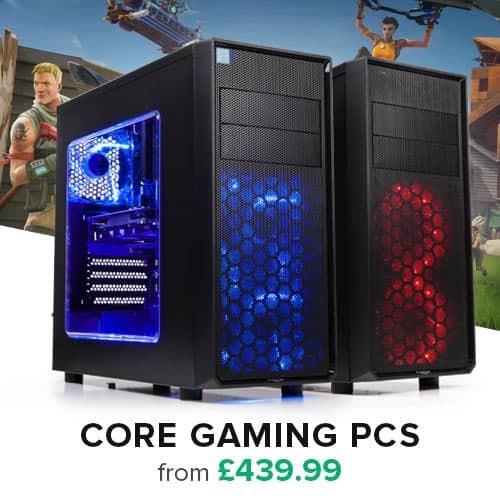 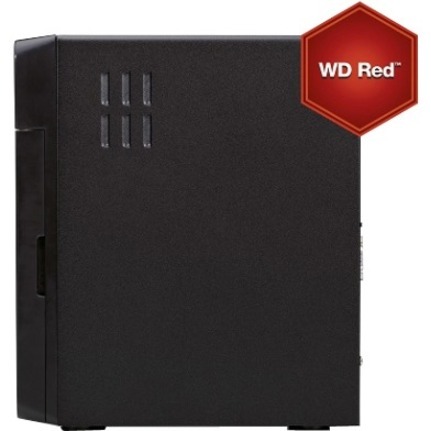 The TS5600DWR also includes business-critical applications such as IP camera recording, remote access, support for iSCSI target, and numerous levels of RAID for customisable capacity and redundancy depending on your specific needs. The TS5600DWR is packed with backup features such as Failover, Replication, Scheduled Backups, and a special Buffalo Media Cartridge feature that works like a tape media back-up. 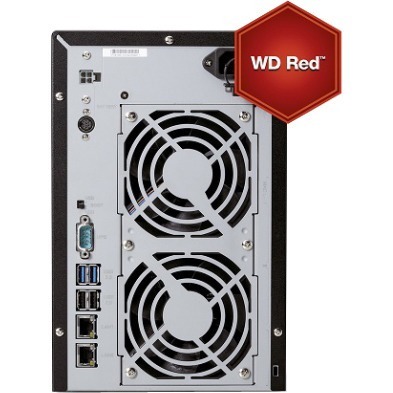 The TS5600DWR is also Citrix Ready and VMware® certified.